The practice of click fraud costs businesses around $60 billion a year, with that figure rising year on year. In fact, as the methods get more sophisticated, click and ad fraud grows by around 25% year on year. 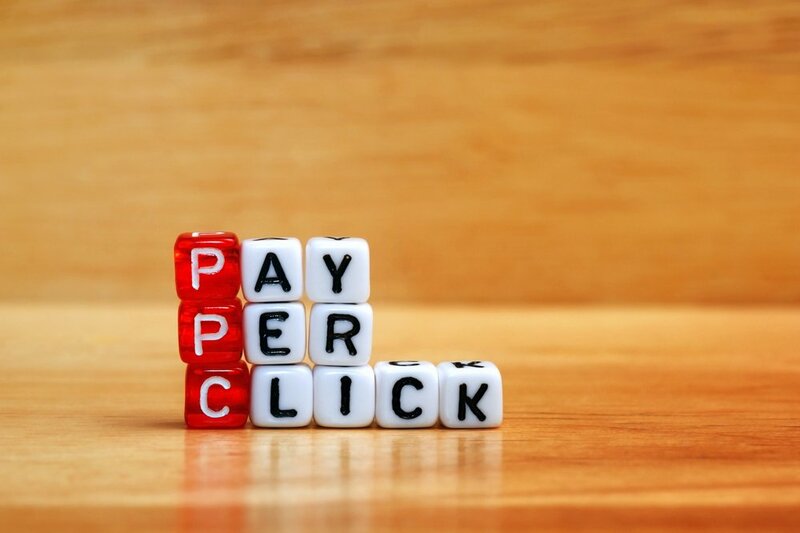 The practice of diverting pay by click advertising funds affects a whole range of businesses. Of course those with high value keywords are at the most risk of having their PPC budget sapped, but it affects everyone. 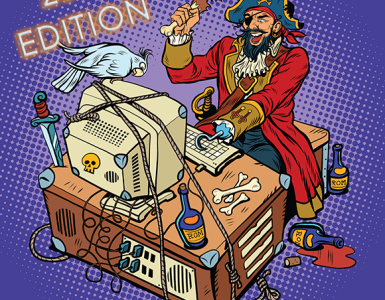 Although organised criminals may target the keywords with the best return, there are other threats that can fraudulently or accidentally click on your ads. With fraudulent traffic, the highest volume is from bots. Some of these are purposely vindictive, others are simply web scrapers, collecting information. Other sources of fraudulent clicks include competitors or other vindictive parties and click farms. But which industries are most at risk? And which keywords are most likely to be hit by click fraud? 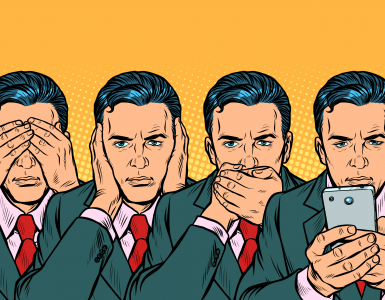 We take a look at the most expensive and competitive keywords, which are also those most likely to be hit by click and ad fraud. Perhaps unsurprisingly, some of the most expensive search terms come under the financial umbrella. These keywords can cost advertisers between $50-100 to bid on, for each click. So obviously they’ll be an attractive target for ad fraud and click fraud. Search terms that include these keywords include: car insurance, cheap travel insurance, home loans, tax lawyer and mortgage advisor. Once again, an industry that offers competitive and high cost services also offers the opportunity for some of the most expensive CPC search terms. Although average prices for CPC often show up as around $20-30, bids can easily exceed this for competitive search terms and busy times. In fact, some keywords such as ‘accident lawyer’ can reach the dizzy heights of hundreds of dollars. Popular search terms in legal include: divorce attorney, injury lawyer and personal accident claim. Search terms associated with everything that a business might need can also be expected to be quite competitive and expensive. By some metrics ‘business services’ is one of the most expensive keywords to bid on in general, with the average coming in at nearly $60 per click. If you’re offering business services, expect to have to fight hard (and spend a lot of money) on getting to the top of the SERPs. Popular search terms under business services include: Business internet hosting, banking business services and conference call app. Another big money industry, offering gambling is both lucrative and competitive. And so the CPC on gambling related terms is high. Slightly controversially we’ve also included financial trading under this heading, which is kind of the same thing. Add the word ‘online’ to any of those words and you’re easily looking at $50-100 per click and upwards. Popular search terms include: Online casino, online gambling games, play poker online, trade forex, CFD trading platform and spread betting vs CFD. All of those search terms are in the region of $100 on average and can easily exceed that. You’ve probably spotted the common theme here in that the most expensive CPCs tend to be in expensive industries. Property restoration and remedial services is usually a competitive field too. When you’ve suffered damage to your property you’re usually pretty keen to sort it out quickly before costs spiral. So of course, getting your business at the top of the SERPs is going to net you lots of clicks – hopefully not all of them fraudulent. Popular search terms include: Flood damage services near me, water damage repair cost, property damage remedial service. Bloomberg recently did some research on the amount of bot traffic in certain industries search results. The findings were very interesting and some of them tallied with the most expensive keywords. 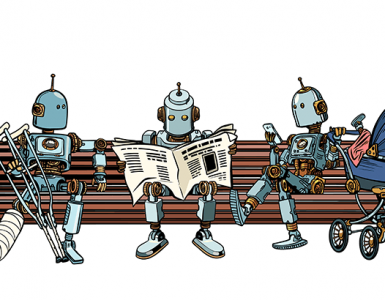 So even in the cases where the keywords aren’t necessarily the most expensive, bots are still a threat to your paid advertising campaigns. 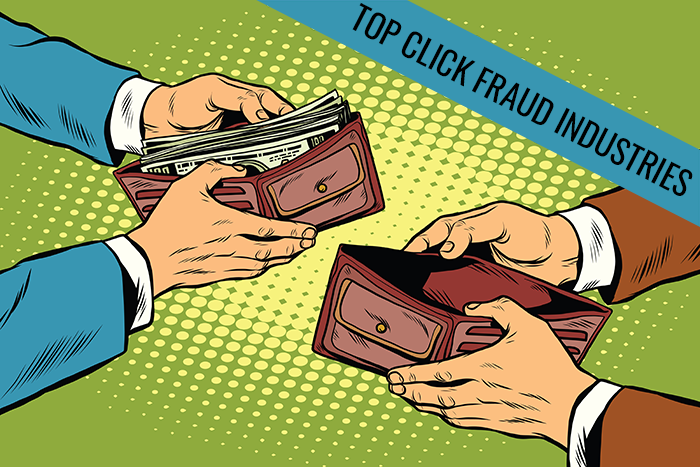 In short, the possibility of click fraud is a pervasive problem in any PPC ad campaign.